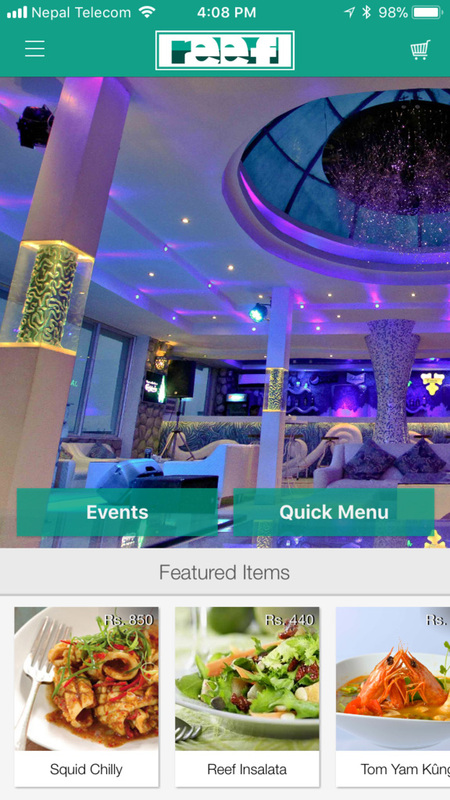 Eatery is the product of inGrails which provides the mobile application for Restaurants & Resorts from where their customers can reserve a table, view the food menu, order the foods, get alerts for events and much more. Loyalty point within the mobile app and notification of discount & offers helps restaurants in retargeting their customers. A very user friendly web CMS and mobile app based CMS is provided to restaurants admin which helps them to add/redeem the users loyalty point, confirm table reservation, track food orders & delivery. © 2019 inGrails Pvt. Ltd. All Rights Reserved. © 2019 inGrails Pvt. Ltd.